Contribution from Sharon Ann Hinshaw-Payne. 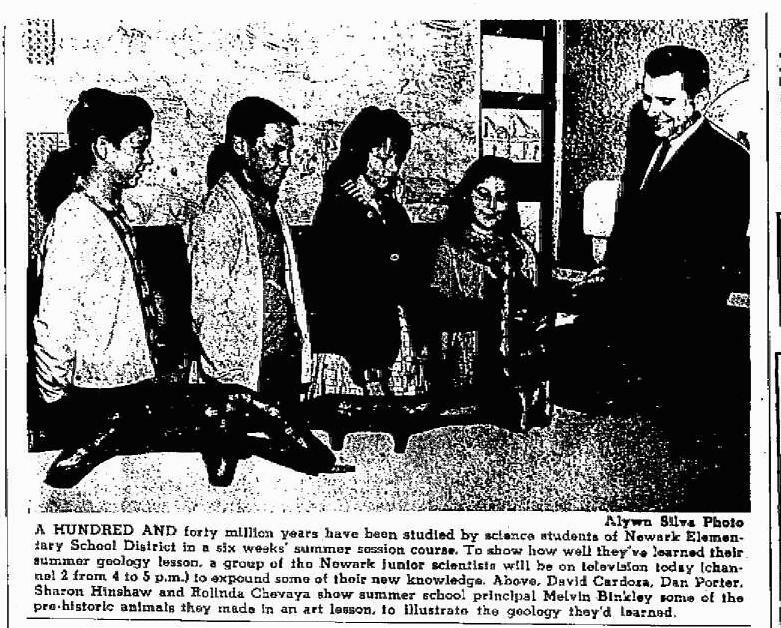 "The Daily Review" (Hayward, California), Jun 12 1968; http://www.ancestry.com. "The Argus" (Fremont, California), Jun 13 1968; http://www.ancestry.com. 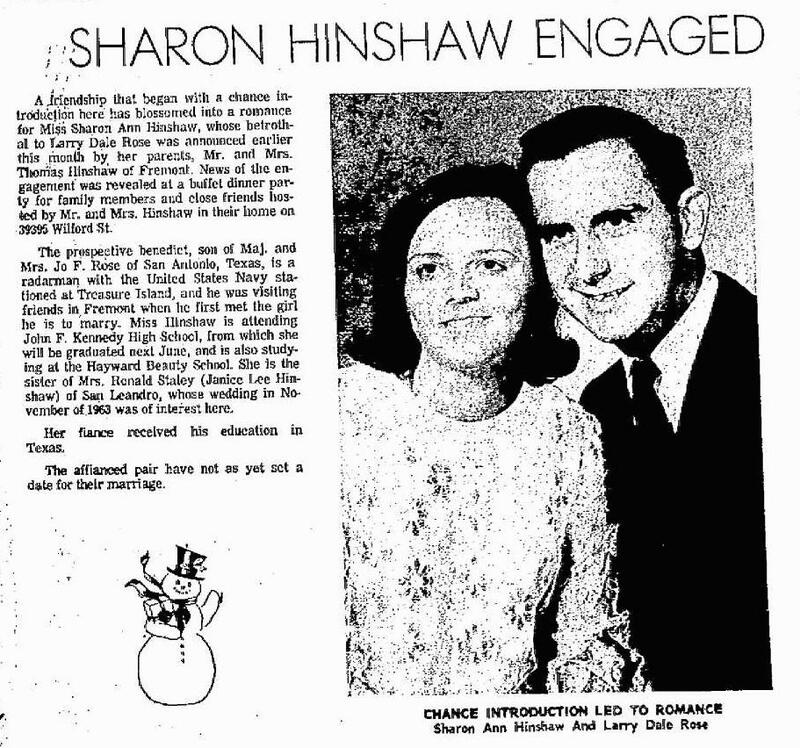 "The Daily Review" (Hayward, California), Jul 1 1968; http://www.ancestry.com. "The Argus" (Fremont, California), Jul 25 1962; http://www.ancestry.com. 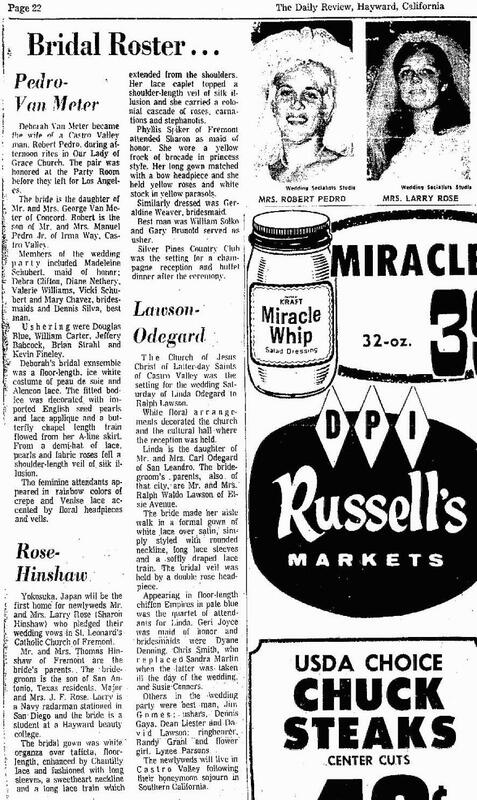 "The Argus" (Fremont, California), Dec 27 1967; http://www.ancestry.com. "The Argus" (Fremont, California), Jul 30 1968; http://www.ancestry.com.